Think the Toyota Prius was the first hybrid automobile ever made? Think again. Honda Insight? Keep guessing. In reality, the world’s first hybrid was designed and built by none other than Ferdinand Porsche, founding father of the present-day Dr. Ing. h.c. F. Porsche AG, Stuttgart. 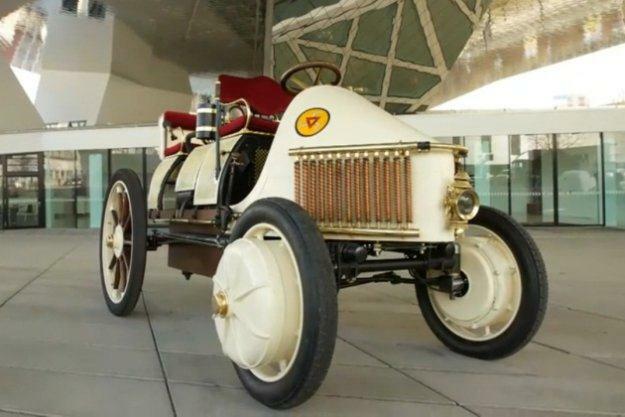 The Lohner-Porsche Mixte Hybrid was the first hybrid vehicle developed in 1899 by Ferdinand Porsche. It was a series hybrid using wheel hub motors mounted in each wheel, and powered by electricity delivered from both batteries and a small generator. The car created a press whirlwind, and news traveled as far as Britain, from where Lohner received their first order for an example. However, the car, ordered by a Luton dweller, was to be significantly different from the car shown at the Paris Expo. 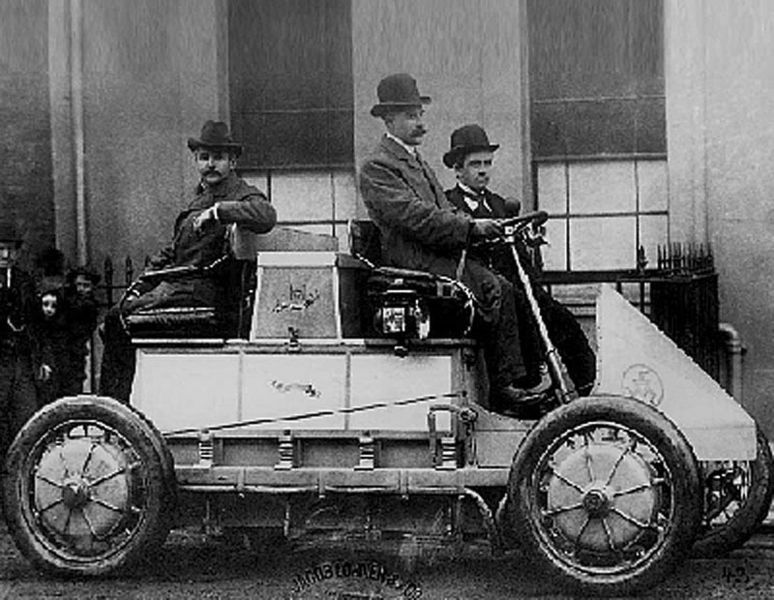 It had to be capable of running on petrol, as well as electricity, of carrying four passengers (the demonstrator was a two-seat, low slung type) and also had to be four-wheel drive. As a result, the final product was a monster — it required 1.8 tonnes of batteries consisting of a forty-four cell 80 volt lead battery, and cost a massive 15,000 Austrian Crowns. 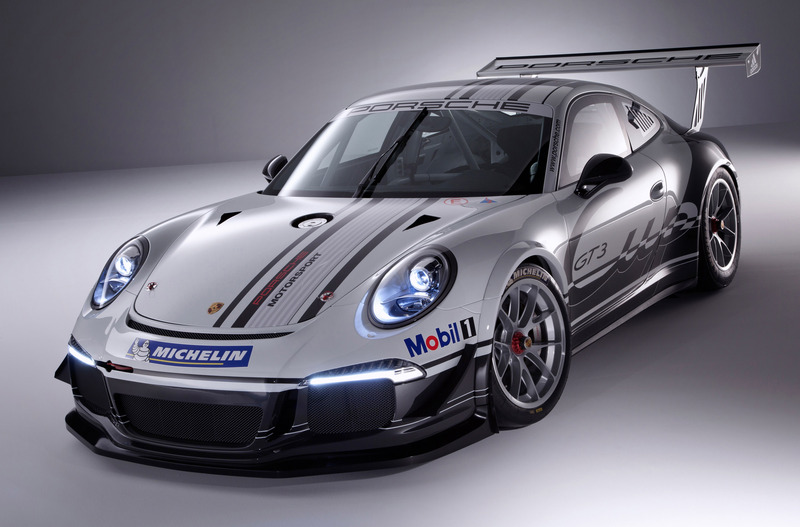 However, the car was completed on time, and was delivered personally by Porsche. The buyer was so impressed that he purchased another, two-wheel drive example. While it had a form of battery, they were not charged from external sources so it was not a Plug-in Hybrid Electric Vehicle or PHEV. The Lohner-Porsche’s design was studied during NASA’s efforts to create the Apollo program’s Lunar Rover, and many of its design principles were mirrored in the Rover’s design. The series hybrid concept underpins many modern railway locomotives, and interest in series hybrid automobiles is growing rapidly.